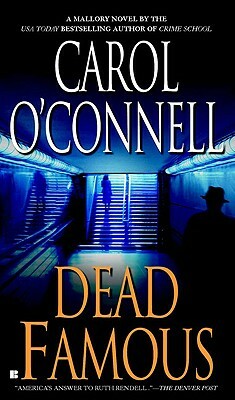 Jurors on a controversial trial are being killed off one by one, and only Detective Kathleen Mallory can figure out why. But the FBI has told her to lay off and leave it to the Feds. That's never stopped Mallory before.